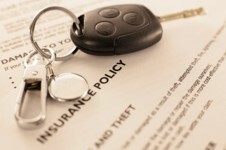 Quickly and easily submit your application for a free automobile or home insurance quote below! As a customer, you will enjoy our suite of customer service forms all from your local agent. 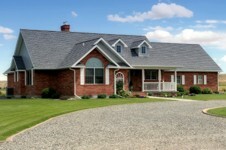 *If you are interested in a quote other than Auto or Home, please e-mail or call us!